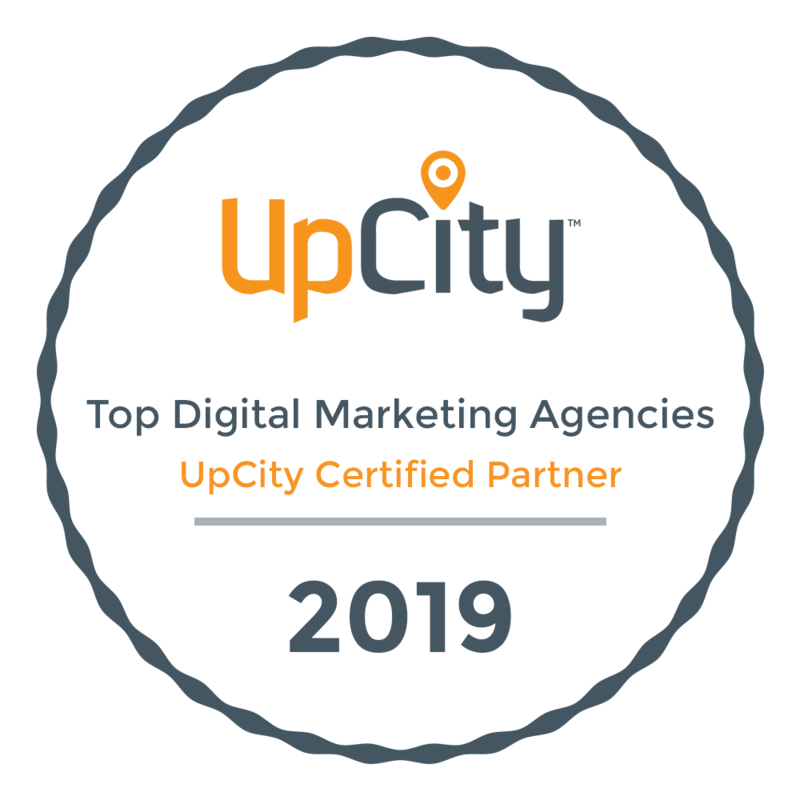 As a full-service digital marketing agency, our capabilities stretch across traditional and digital platforms to cover nearly every tactic that an organization can utilize to grow and better represent their business. Explore our five main capabilities below. Interested in learning more about our tactics in detail? Below is a selection of the many strategies we utilize for our clients, which may or may not fit into our core capabilities. At the end of the day, our goal is to do everything we can to support your organization.